A PASSIONATE AND TENDER MEMOIR about living in a beautiful city fueled by contrasts and contradictions. 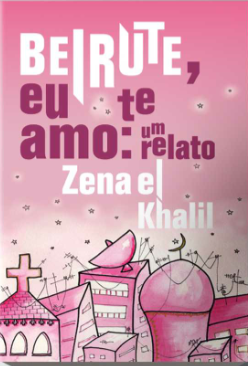 Beirut, I Love You is the story of Zena, a young woman who has fallen under the spell of a city that threatens to engulf her in war, grief and love affairs. In the streets armed militias carve out their territories, while ragged construction workers rebuild the city. Refugees sleep five to a bed as bleach-blonds wend their way to the next drug-fuelled supernightclub. At any moment, the bombs will start falling. 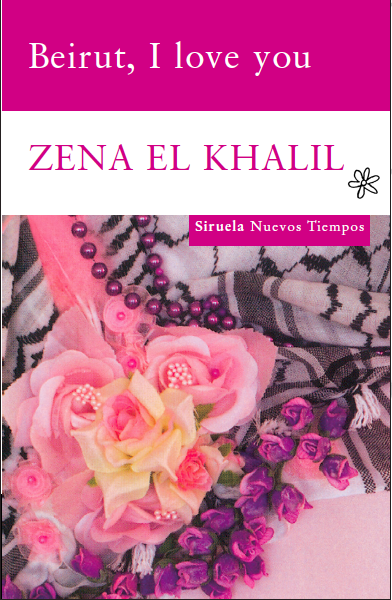 Meanwhile, Zena and her best friend Maya must try to make sense of their lives amidst the craziness, and negotiate the city’s many obsessions including cosmetic surgery, husband hunting and Kalashnikovs. As honest as it is forgiving, this artist’s memoir pits love and art against the ever-present threat of war.